I didn't care for this book at all. Other than some parts of the story, I felt like it would've been something found in the teen section of the library. It lacked depth. The narrator was very good. 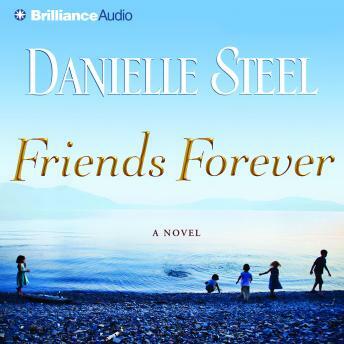 I have read every one of Danielle steel's books and I've loved pretty much every one of them but not this one I was depressed through this entire book I can't believe that she wrote this please let this be a one time thing and NOT the start of a new writing style for her! No I would not recommend you read this unless you like dark depressing books!! This was Danielle Steel's most depressing book ever. I would not recommend it to a friend. Hope this is an anomaly and not the start of a trend.